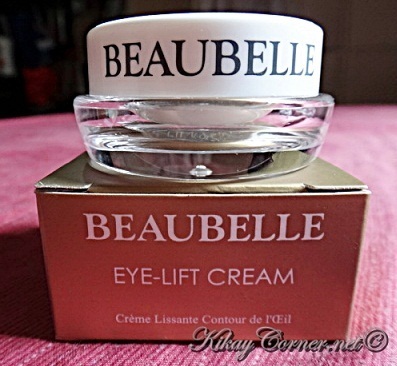 It was a few years back when I first encountered BeauBelle beauty products. BeauBelle was introduced to me through Blue Water Day Spa and the Blogapalooza event I attended last year. It was only recently though that I thought I’d give it a shot. I am not a big fan of eye creams. 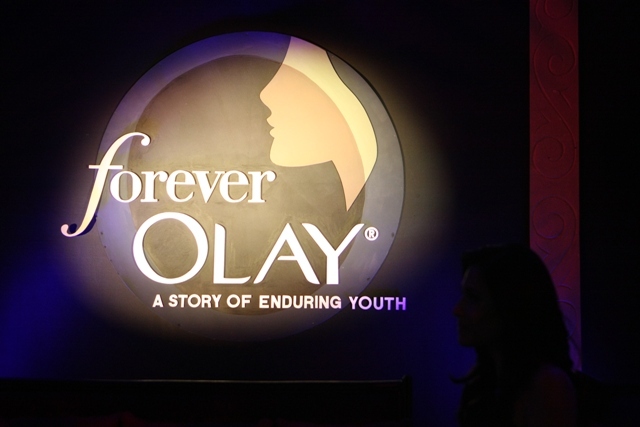 I tried a few brands in the last few years but figured my eyes were too sensitive to any cream even if it was organic based or the hypo-allergenic type. The most I’d go with it was 4 days. From the time that I was little, I have observed one thing that has not changed since – my puffy eyes. I’m not too sure even if this is the kind of eye cream that I should use. But since I’ve tried a bunch of other brands in the past, from Christian Dior to Olay to Origins and a few others, I thought I won’t know until I try. 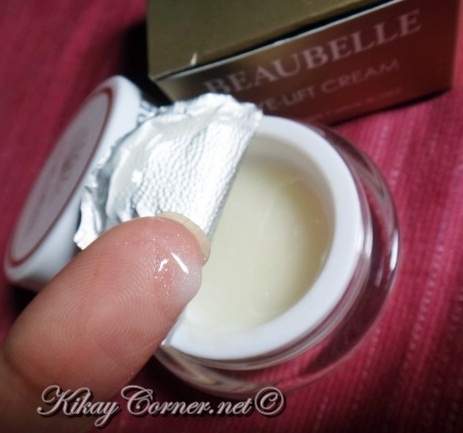 BeauBelle is a skin care line from Switzerland. 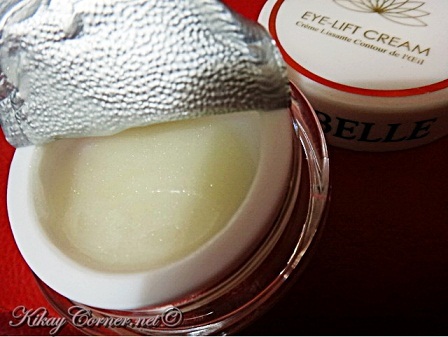 This particular BeauBelle Eye Lift Cream claims to be designed to correct aging around the eyes. The wide-spectrum peptides fill-up fine lines and wrinkles to smoothen skin. It also has micronized diamond powder that smoothens and improves the overall appearance of skin. The squalene, meadowfoam seed oil and shea butter ingredients bring hydration and suppleness to the eye area. As expected, I haven’t been too religious in applying this eye cream since I started. But I do apply when I remember. Surprisingly, unlike the other eye creams I have used in the past, my skin does not have a single aversion to it. No irritated feeling around the eyes like what I’d usually have.